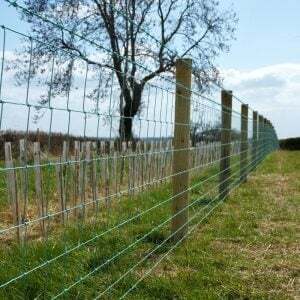 Rylock stock fencing provides superior, long-lasting protection for a wide range of livestock, forestry and transport sites. 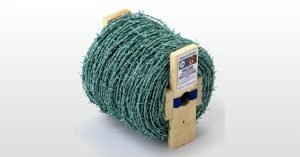 Barbed wire fencing provides a high level of security. Strong and long lasting, it is recommended for use on high-security sites.